Sarah and Jason are such a fun couple! I had such a blast with them in Baltimore capturing their engagement session last summer. 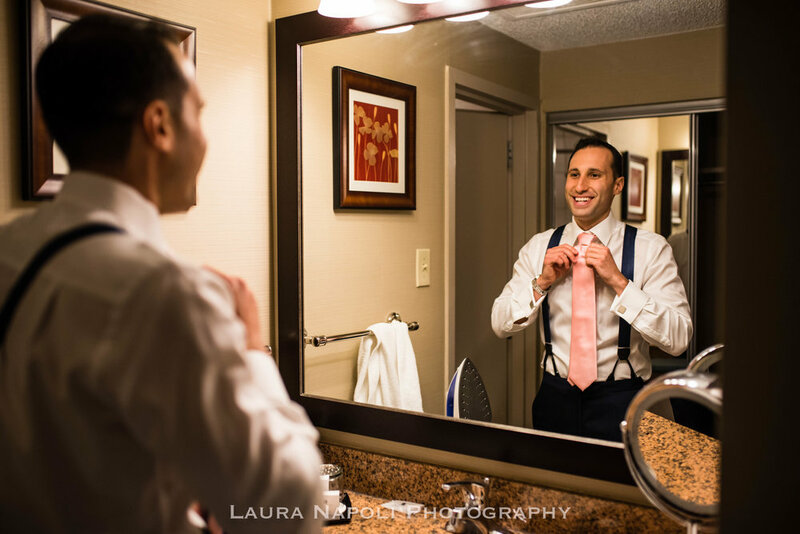 Their wedding day was so beautiful, we started capturing prep at The Crowne Plaza Hotel in Cherry hill where they couple had their first look and we then took portraits at the beautiful Knights Park right next to their venue The Collingswood Ballroom. 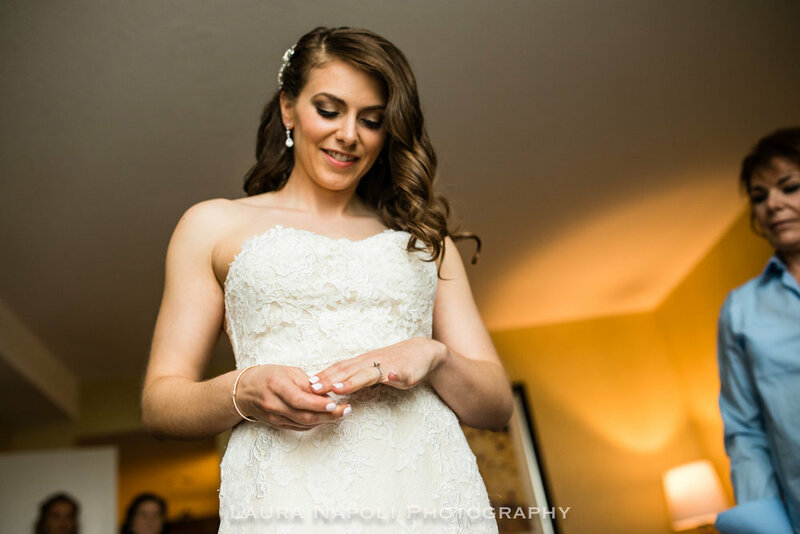 Jason is such a thoughtful husband, Sarah's birthday was actually the week after their wedding and he reached out to myself and their videographer Basara Media to surprise her with some prints from the day and the video segment of their first dance! Jason ended up capturing the moment and I was so thrilled when he sent me the pictures of her reaction! I absolutely love that I could be a part of the surprise! It was so wonderful getting to know them both and capturing their memories!